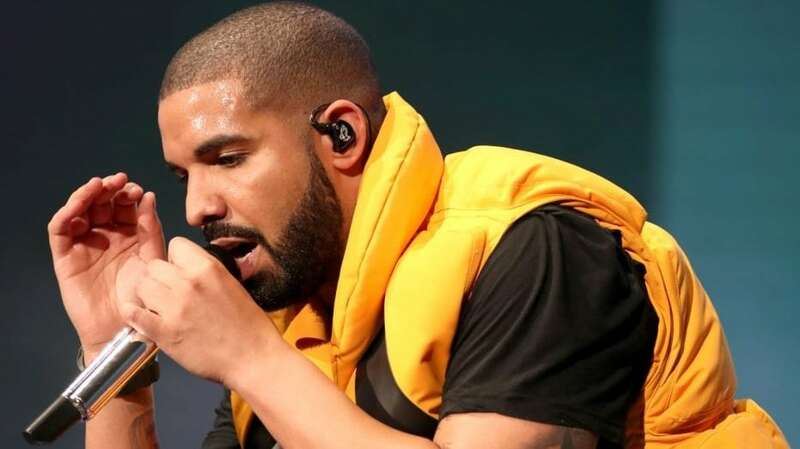 It looks like Drake took a big bite out of the Apple Music platform, holding strong in the top spot as one of the most formidable emcees this year streaming across iPhones and iPads, according to its recently released end of the year tally. So, the answer is yes Keke and many others love the rapper Drake who’s “In My Feelings” which was the summer anthem with its catchy tune, scored the top five spot. It was only to be outdone by Drake’s “Nice For What” which scored the number two spot and “God’s Plan” rounding out the number one spot. Post Malone’s “Rockstar” (feat. 21 Savage) earned the number three spot, followed by his hit “Psycho” (feat. Ty Dolla $ign) following in the number four seat. Surprisingly, even as Cardi B undisputedly reigned as the Queen of Hip-Hop this year, for the Most Streamed songs in the US, she came in at number 10 with her Bad Bunny & J Balvin hit “I Like It”. Who’s counting and cooking these numbers? Asking for a friend.